Here's the first trailer for The Hustle – Chris Addison's female-led take on Dirty Rotten Scoundrels. 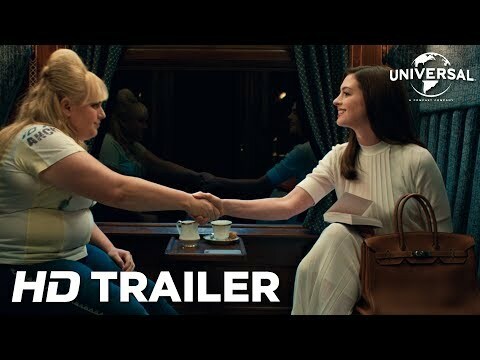 The movie stars Anne Hathaway and Rebel Wilson as female scam artists, one low rent and the other high class, who team up to take down the men who have wronged them. It is Addison's big-screen but he has directed episodes of The Thick Of It, Fresh Off the Boat and Veep – which secured him a Directors Guild of America award. The Hustle will be released in UK cinemas on May 10.